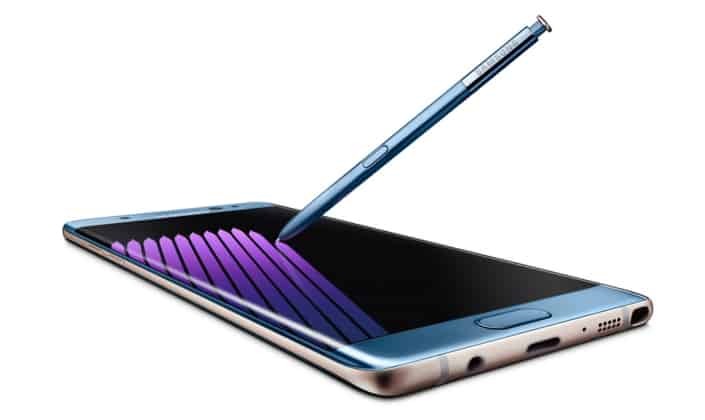 At this point in time, we are fairly certain that all of you are familiar with the Galaxy Note7 overheating/battery malfunction fiasco that has held its grip over the company for the past few weeks. It had widespread effects on an international scale, but as you can imagine, the situation quickly became particularly daunting on the company’s home market.After the phone was launched on August 19 accidents started to pile up, which led to a halt in shipments at the end of the same month. This was followed by a major investigation and a total recall. The latter, however proved quite tough, leading to a government intervention, followed by an extension of the refund period. In hopes of speeding the process up, Samsung even released a temporary software “patch” to cap the battery capacity at 60%. Overall, the crisis isn’t averted quite yet and it still remains to be seen if Samsung managed to meet its desired 80% recall quota. However, in keeping with their second consecutive promise, the Korean giant resumed domestic sales of the Note7 today. The advertising campaign has also been restarted and Samsung promises a 50% discount on screen repairs to anyone who buys a Galaxy Note7 in October (this promo sounds like a Korea-only deal). Meanwhile, the fixed Note7, complete with a green battery icon is already available in the US and sales in Europe are expected to continue by the end of November.